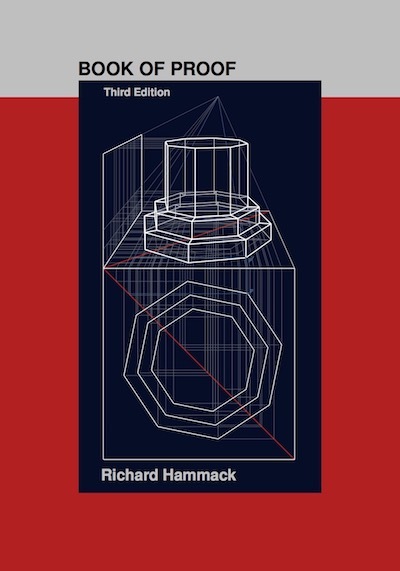 This book is an introduction to the standard methods of proving mathematical theorems. It has been approved by the American Institute of Mathematics' Open Textbook Initiative. Also see the Mathematical Association of America Math DL review (of the 1st edition) and the Amazon reviews. An adoptions list is here. You can order the 3rd edition for $21.75 through Barnes & Noble, Amazon, or Books-A-Million. To find the latest edition, enter the ISBN (9780989472128) into the search field. Currently Amazon shows the second edition by default, and you have to search by ISBN for the third edition. To ensure that you get the right book, search for ISBN 9780989472128. There are some pirated copies on Amazon that have different ISBNs. The covers differ from what you see on the left, and the content matches neither the 2nd nor 3rd edition. AVOID THEM! 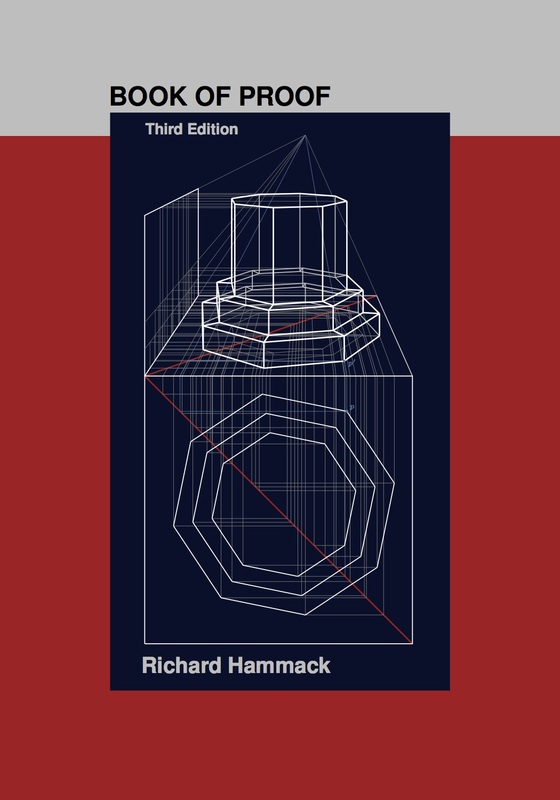 In the third edition, Chapter 3 on counting has been expanded and there is a new chapter on calculus proofs. Material has been edited for clarity, typos have been corrected, and some new exercises have been added. My decisions regarding revisions were guided by the Amazon reviews and emails from readers. Thanks to the readers who wrote to report mistakes and typos! I incorporate reader feedback in periodic revisions. Please contact me if you find any additional mistakes, no matter how minor. My email address is on my home page. Notice: The Creative Commons License allows you to freely use or share the book's PDF, in full or in part, provided you acknowledge it as the Author's work. You do not have license to alter content for anything other than personal use. Commercial use is forbidden. Note to adopters: Your bookstore will need to know that the book is distributed by Ingram. Please let me know if you use Book of Proof in your classes and I will update the adoptions list. Thanks! Click here for links to ancillary materials for Book of Proof.